Bolzano's theorem states that if is a continuous function in the closed interval with and of opposite sign, then there is a in the open interval such that . 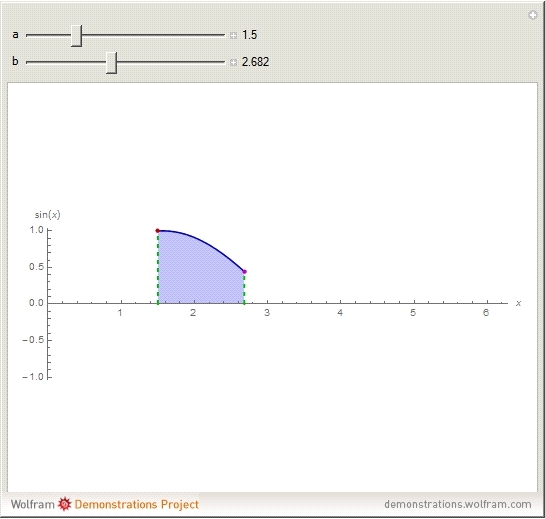 Snapshot 1: The function is positive in the interval and therefore for all in . 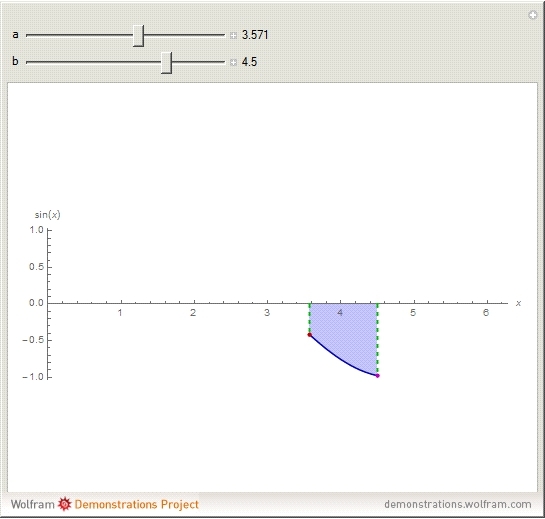 Snapshot 2: The function is negative in the interval so for all in . 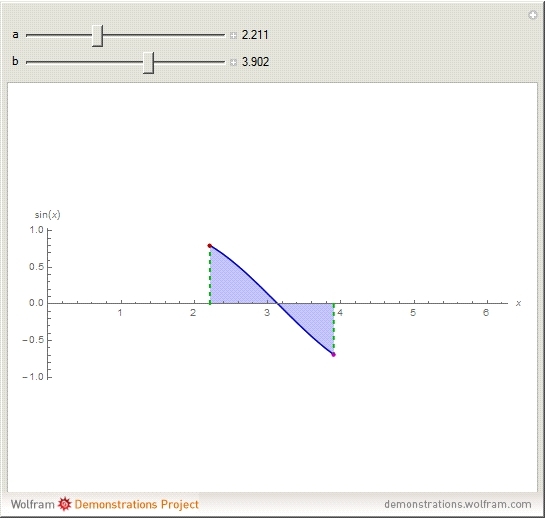 Snapshot 3: The function is positive for and negative for , therefore there is a in such that .